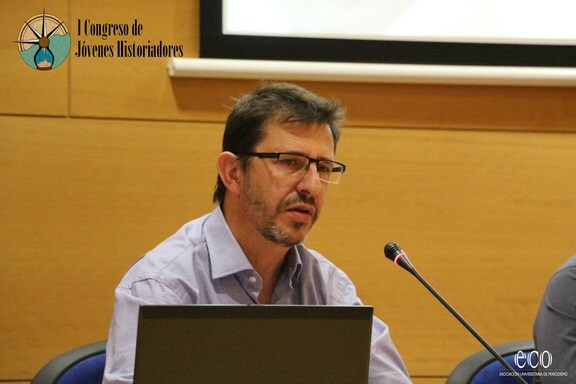 Javier Baena Preysler is an archaeologist and historian, He combines his activities as a researcher with his work as a Professor of prehistory at the Autonomous University of Madrid (UAM). Currently he is also the director of the Unit of Scientific Culture of the UAM (UCCUAM). His lines of research are mainly focused on the study of the Paleolithic period in the Iberian Peninsula. 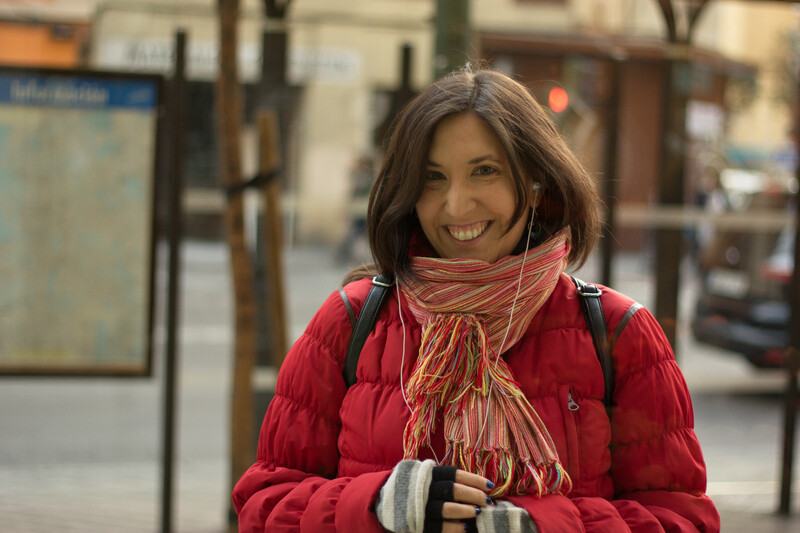 Elsa de Cea del Pozo is an astrophysicist and scientific disseminator. She lives between Alcobendas where she works for the planetarium of the National Museum of Science and Technology (MUNCYT) and Madrid, where she coordinates activities in the Scientific Culture Unit of the Autonomous University of Madrid (UCCUAM).